Career pages are often the first point of contact between companies and candidates. The goal of a successful career page is to convince potential candidates to apply for an open position or sign-up for a talent pool. If you are wondering how to create a successful career page, we've got some insider tips just for you. In this article, we'll be sharing the 11 essential content and design elements that you should include in your next career page redesign. Do you often wonder how to best persuade candidates to apply to your company? What do you have to do to ensure that potential applicants perceive you as an attractive employer? 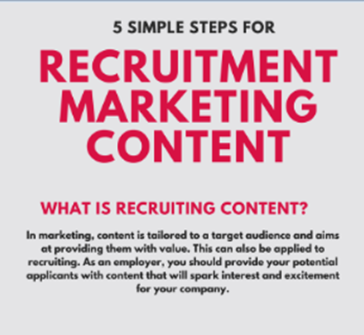 We've created an infographic that shows how to best create content marketing for recruitment marketing in 5 easy steps. Do you often wonder how to best persuade candidates to apply to your company? What do you have to do to ensure that potential applicants perceive you as an attractive employer? 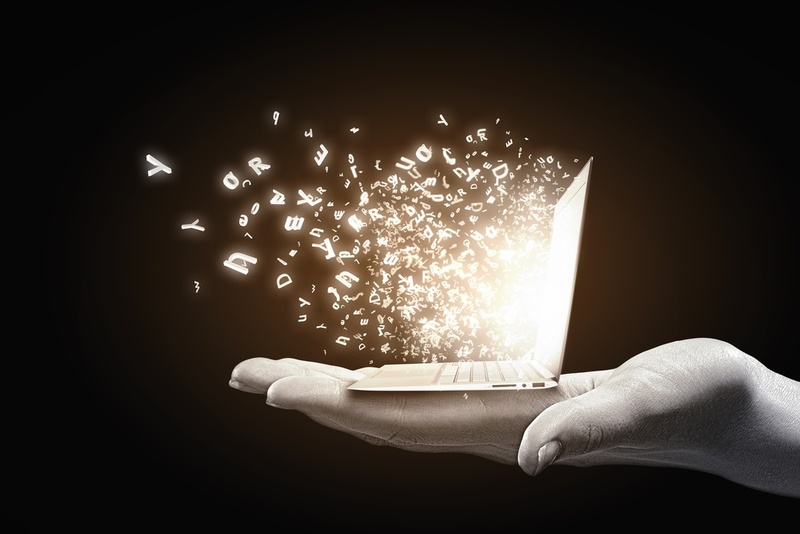 In this article, we'd like to show you how to effectively use recruiting content.